If you’ve seen Scrum being introduced at a company, then you probably have seen this before. The company is starting with Scrum and a Scrum Master is suddenly needed. The company asks a team who wants to be a Scrum Master. A brave member of the development team steps forward and says:”I will do it”. Having the courage to pick up the glove is one thing, being prepared to take on the role is another. Often this person does not know what he or she is getting in to. At best, the volunteer is up for a bumpy ride. At worst, this person is destined to fail and totally unprepared to perform the role of Scrum Master. Now imagine the development team is lucky and the person who has stepped forward understands Scrum really well. Is the freshly minted Scrum Master set-up for success? Imagine you are a great piano player. Does this automatically make you a great piano teacher as well? Of course not. 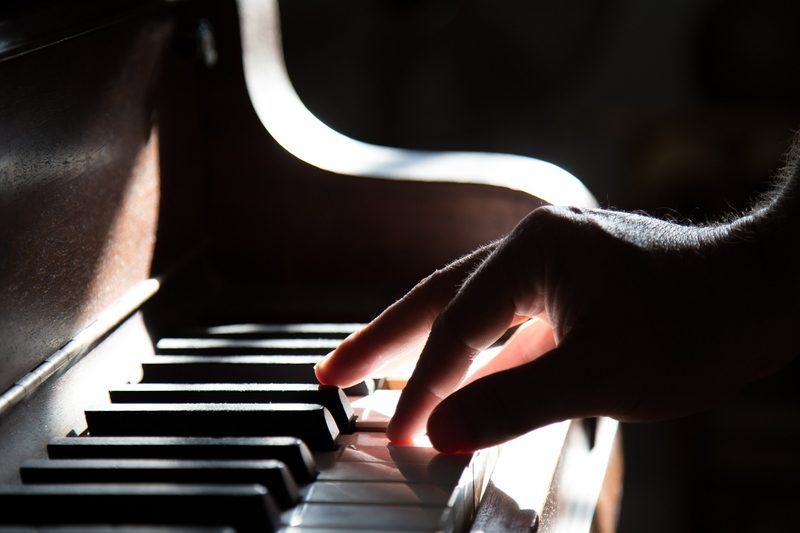 Just because you know how to play the piano really well, does not mean you have the soft skills to teach somebody else how to play the piano. Now imagine you are a master of Scrum. You know all there is to know about Scrum. Does this mean you are a great Scrum Master? No it does not. You need be able to influence all layers in an organisation from peers to management so they understand Scrum. It’s a whole different ball game, where just understanding Scrum won’t cut it. For this same reason the best professors with the most amazing research are not always the best teachers. Just because you understand something really well does not mean you can help others understand it well. The second part is often not given enough consideration when appointing Scrum Masters. To succeed as a Scrum Master, you need to have great soft skills. You need to be a master of situational leadership. You need to be able to read the room and adjust your stance depending on the audience and the situation. This list is not exhaustive. There are many more stances you need to grasp as a Scrum Master (see further reading section below). A Scrum Master needs to have all the soft skills of a great manager, but they often have no experience as a manager. The word manager may leave a different impression for each person, so allow me to elaborate a bit. In my view a great manager is a servant leader who creates an environment where people can succeed. They do not just focus on the results and do not obsessively micro-manage people or the process. They set a direction and pave the way for people to figure out the best way to move forward. Nobody reports to a Scrum Master, yet they need to be able to influence the whole organisation. This is called ‘influencing without authority’. Influencing without authority means that you need to act like a Scrum whisperer and get everybody to move in the right direction because they want to do this themselves. This is exactly why most Scrum Masters are set up for failure. Members of a development team are not selected and hired to have the soft skills of a manager. They often never had any experience as a manager. I worked at many companies where new Scrum Masters were not included in the same soft skills training programs that new managers do receive. Even though soft skills are essential to the role of Scrum Master as well. So is your understanding of Scrum really what limits your capabilities as a Scrum Master? As a Scrum Master your own understanding of Scrum stops being the problem quickly. The problem becomes how to make others understand Scrum better and support figuring out better ways of working. Developers need to understand software engineering. Product Owners need to understand product management. Scrum Masters need to be masters in servant leadership and situational leadership. Being a Scrum Master is not only about what you know, but about your ability to help out others to bring out the best in themselves with the Scrum framework as a foundation. Your ability to help others is grounded in soft skills: communication, situational and servant leadership. Often new Scrum Masters get selected more based on knowledge than soft skills. Soft skills are equally important and should be considered when selecting Scrum Masters. Training soft skills is hard work. Even if you get the theory, you need to apply it each day to become better. There are a lot of courses out there that help to practice your soft skills. Next time you think about what you can do to get better as a Scrum Master, instead of focusing on your Scrum knowledge see what you can improve in your soft skills. It will often pay off more than investing in your Scrum knowledge where you are ahead of others already. 8 Stances of a Scrum Master by Barry Overeem. Leading self-organizing teams by Mike Cohn. Thanks to Max Heiliger, Mátyás Kuti, Arjen van Gaal, and Raymond Lagonda.